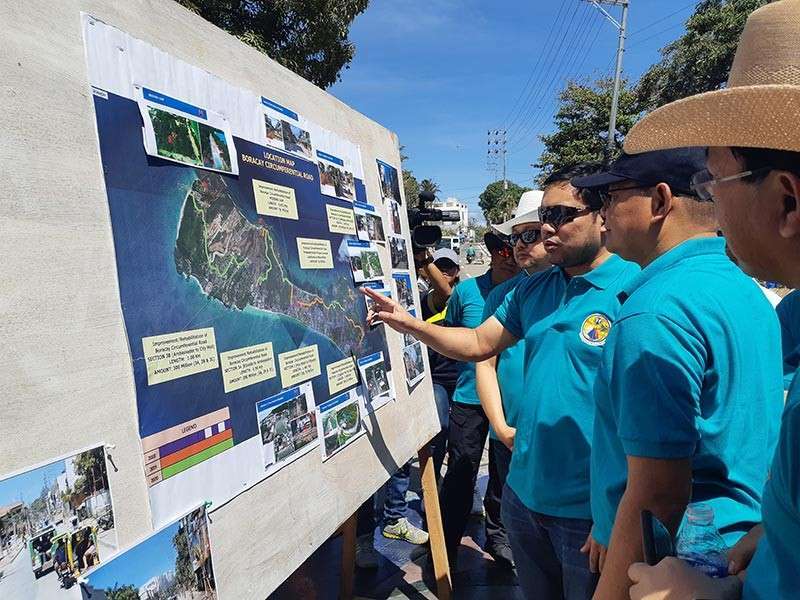 DEPARTMENT of Public Works and Highways (DWPH) Secretary Mark Villar said the agency has no final resolution yet on the proposed construction of Boracay bridge. In September 2018, the San Miguel Corporation (SMC) submitted an unsolicited proposal to the DPWH for them to construct a P3-billion Boracay bridge connecting Caticlan to Boracay. The SMC said the Boracay bridge, once built, would minimize several environmental problems in the island, like the management of sewage pipes. 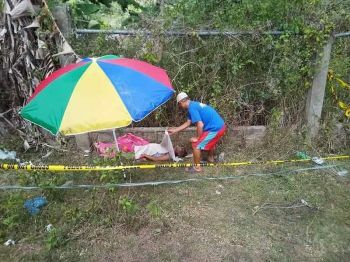 It would also be easy to transport solid wastes outside Boracay, it added. But Villar said "it is premature to decide whether to push for the said proposed bridge for now. We will inform the media in case the DPWH has a final resolution on this." Villar was in Boracay Friday noon, March 8, to attend a nationwide conference of DPWH regional directors all over the country. He also conducted an ocular inspection on the ongoing road widening project in the island. He also said Friday that the DPWH is set to begin the second phase of the circumferential road project in the island before the end of March. The second phase is worth P300 million. The new road stretch in Boracay Island will have six-meter two-lanes and with two-meter sidewalk on each side. 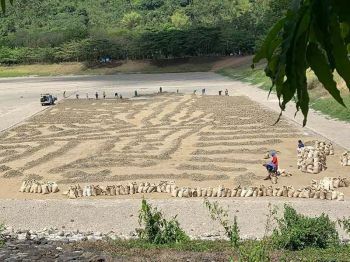 Some residents and tourists have complained of dusty and bumpy road because of the construction, but Villar said "it is just normal to experience dusts during construction phase." "It will soon pass as soon as we have finished the road construction," he added. The first phase of the Boracay road rehabilitation, which started last year, has a budget of P420 million at 4.12 kilometers.